The Radiomeltdown staff would like to wish our loyal listeners a very safe and happy new year, and once again take the opportunity to thank you for your support and continued love and appreciation over the past year. This year has seen many changes come to the station, in an effort to better ourselves for you and we want to reassure you that we will make every attempt to make the coming year with us even better. We hope that you have an amazing time on this holiday, but please remember to stay safe. We hope that the new year brings you nothing but joy, happiness and good health. 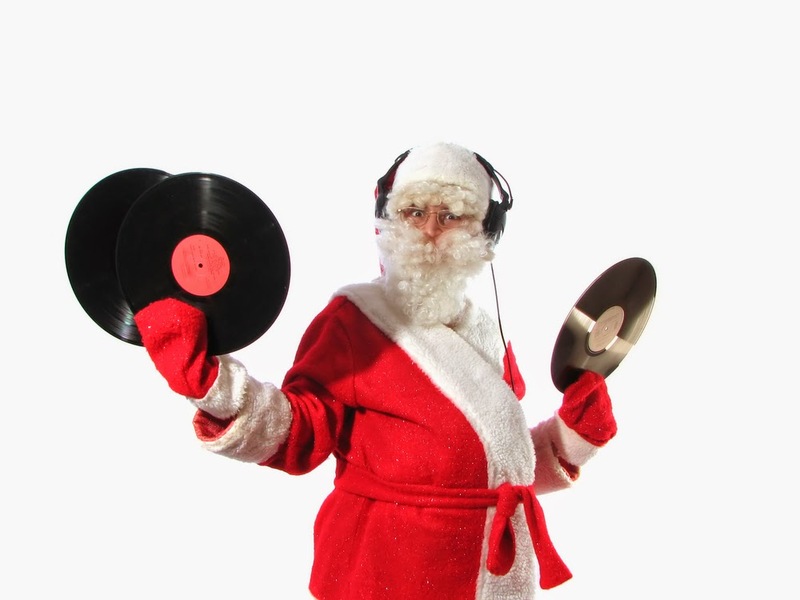 On Saturday the 27th of December, from 10 pm until 1 am DJ Loki will be doing a top 40 countdown for 2014. 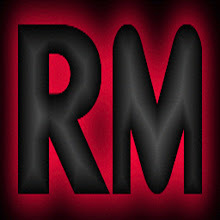 So tune in and Turn it all the way up and rock out with RM's very own God of Mischief. 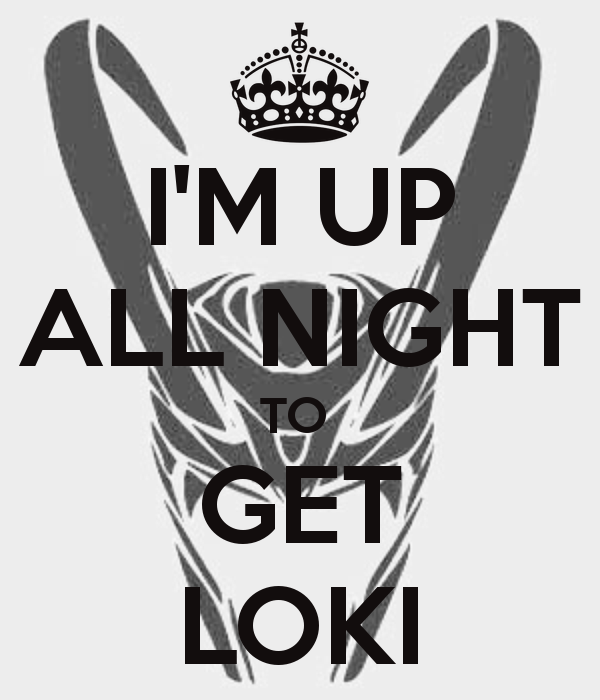 We are up all night to get Loki, So where the hell are you? The Owners, Managers and Staff at Radio Meltdown would like to wish all of our listeners a very Merry Christmas and the Happiest of Holidays. We hope that you enjoy this time with friends and family and stay safe and spoiled. 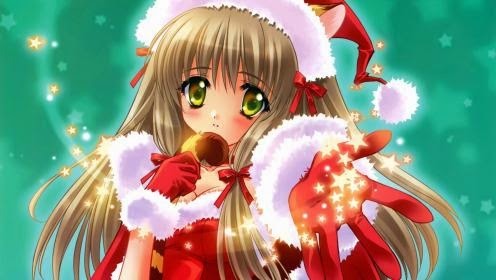 May your stockings be stuffed and your hearts be full of love and laughter.